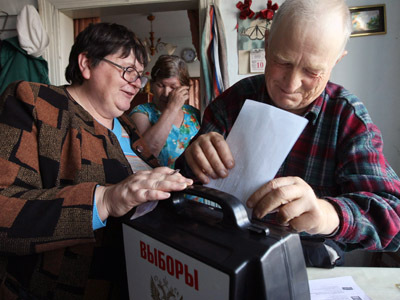 The presidential vote has ended all over Russia, with preliminary results showing that sufficient voters turned up at ballot stations to ensure that the winner is defined in the first round. The Central Election Commission announced at 21:00 Moscow Time on Sunday that early reports from all over Russia put the average turnout at 56.3 per cent – much more than the 50 per cent-plus a candidate would need for the elections to be completed in the first round. Voting began in each of the country’s nine time zones at 8am local time, and lasted till 8pm. 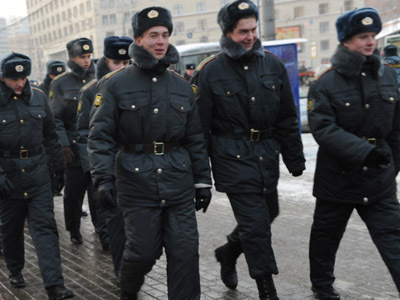 Russians in the country’s Far East were the first to have their say on who they want to see in the Kremlin. First exit poll results were published after 9pm Moscow time (17:00 GMT), when polling stations closed in Russia’s westernmost region, Kaliningrad. This vote was considered the most transparent ballot in Russia’s history, since for the first time ever anyone could monitor the voting process live on the internet through a specially created website (webvybory2012.ru). Following the December 4 State Duma poll, which was marred by allegations of widespread fraud and mass protests, Prime Minister Vladimir Putin suggested equipping all polling stations in Russia with webcams. In addition, thousands of observers representing candidates and independent organizations were making sure everything goes legally. 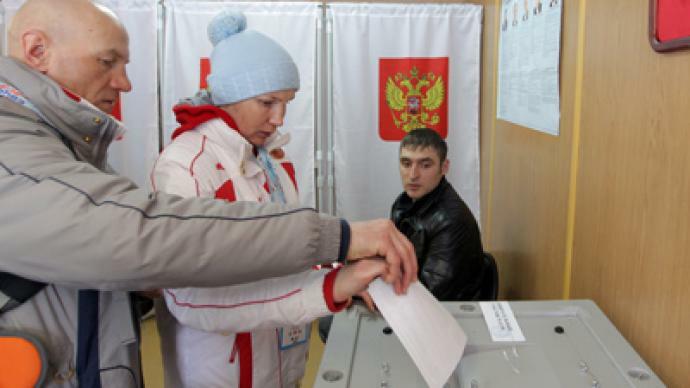 Over 7,500 volunteers from Russia’sLeague of Voters were monitoring the poll. The movement was founded after the parliamentary vote by a group of Russian public figures, activists, journalists and bloggers to prevent election-rigging. About 670 foreign observers from the OSCE, Commonwealth of Independent States and Shanghai Cooperation Organization have been accredited to monitor the poll. 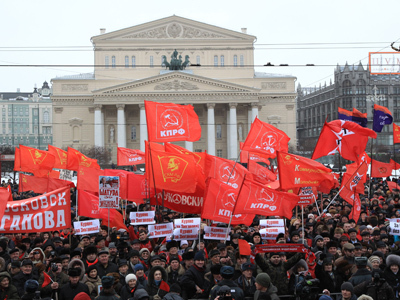 Opposition have already announced their intention to stage protest rallies in Moscow and other cities on March 5. 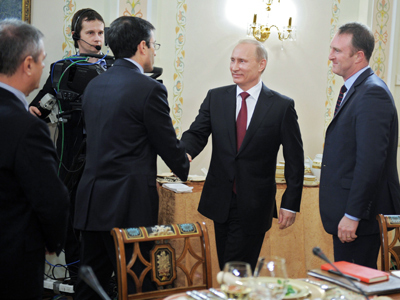 Russians were choosing between five candidates – four veteran politicians and newcomer to the political stage, billionaire Mikhail Prokhorov. Incumbent leader Dmitry Medvedev was not running again after serving one four-year term from 2008. Back in September last year, during a convention of the majority United Russia, he promoted the party’s chairman, Vladimir Putin for the presidency. 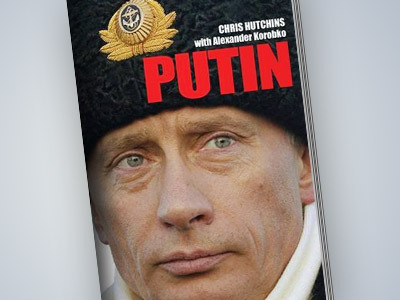 Putin, 59, has already served two terms as the country’s leader. He became acting President on 31 December 1999, when Boris Yeltsin resigned, then won the elections of 2000 and 2004. 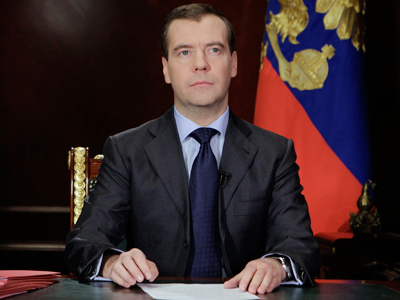 When Medvedev replaced him in the Kremlin in 2008, he became Prime Minister. Putin’s closest competitor was Communist leader Gennady Zyuganov, 67. IHe was fighting for the presidential chair for the fourth time in his political career. All previous times – in 1996, 2000 and 2008 – he came second. The leader of the Liberal Democratic Party, Vladimir Zhirinovsky, was taking part in the vote for the fifth time. He has run in all presidential elections since 1991 except for that of 2004. In 2008, the Lib Dem leader soared to third place, gaining 9.35 per cent of the vote. 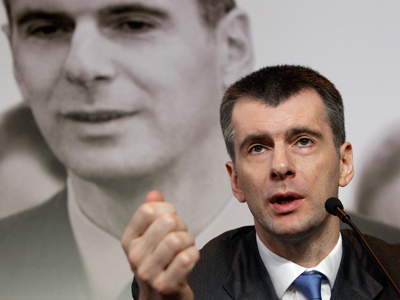 Mikhail Prokhorov was the youngest (46), wealthiest ($18 billion) and tallest (6 foot 8 inches) candidate in the election. The nation’s most eligible bachelor, the tycoon was also the only contender who had not previously fought for Russia’s top job. Sergey Mironov, 59, was the candidate nominated by the social-democratic Fair Russia party. 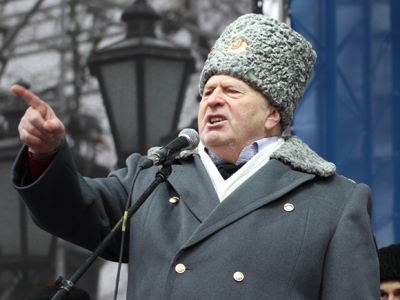 Former third man in the country (Federation Council Speaker), Mironov took part in the presidential poll in 2004. However, less than 1 per cent of voters supported his candidacy in that election.